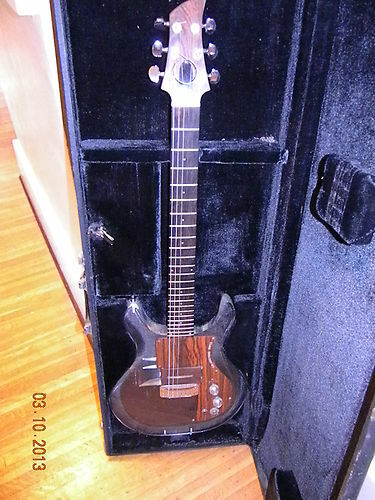 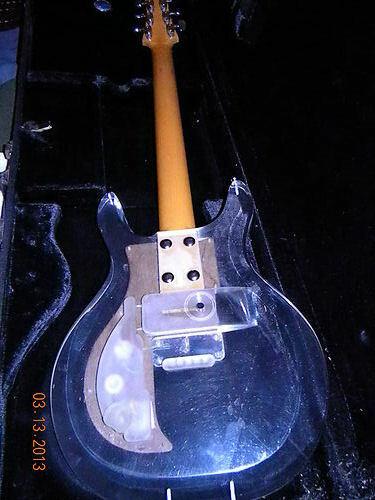 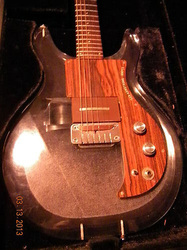 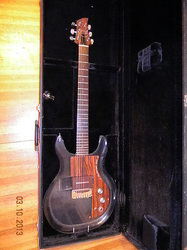 This guitar came on the market in March 2013 with an opening price of $1,150 and sold for $1,426 after receiving 5 bids. Has a changed truss rod cover and broken switch, but otherwise seems all there. 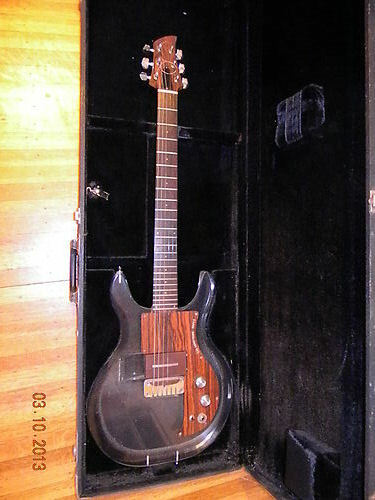 The original Dan Armstrong case adds some extra value, as does the earlier serial number.